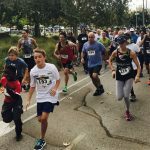 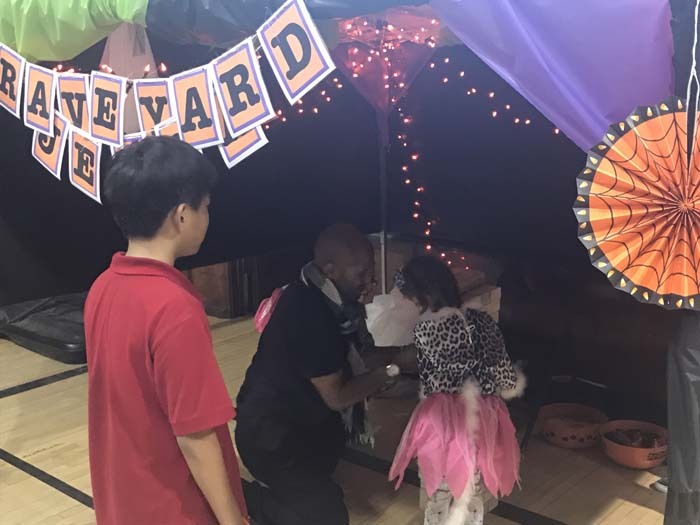 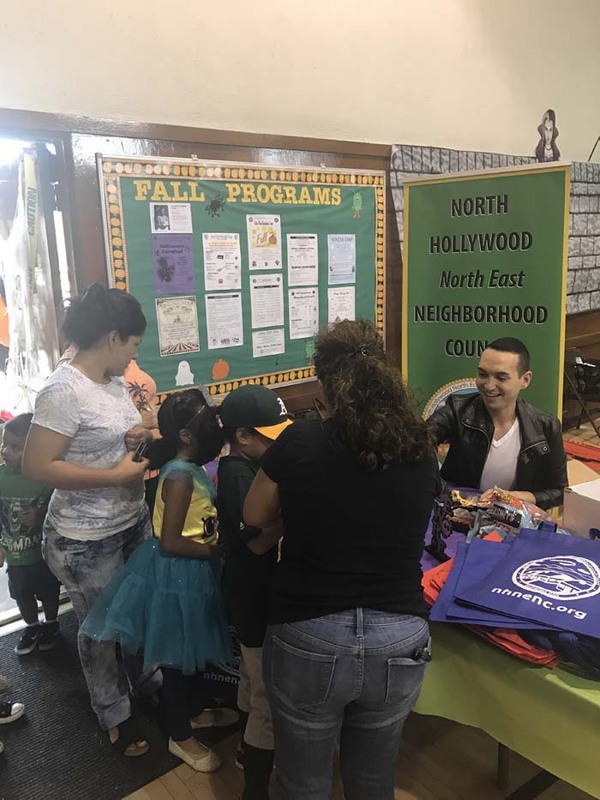 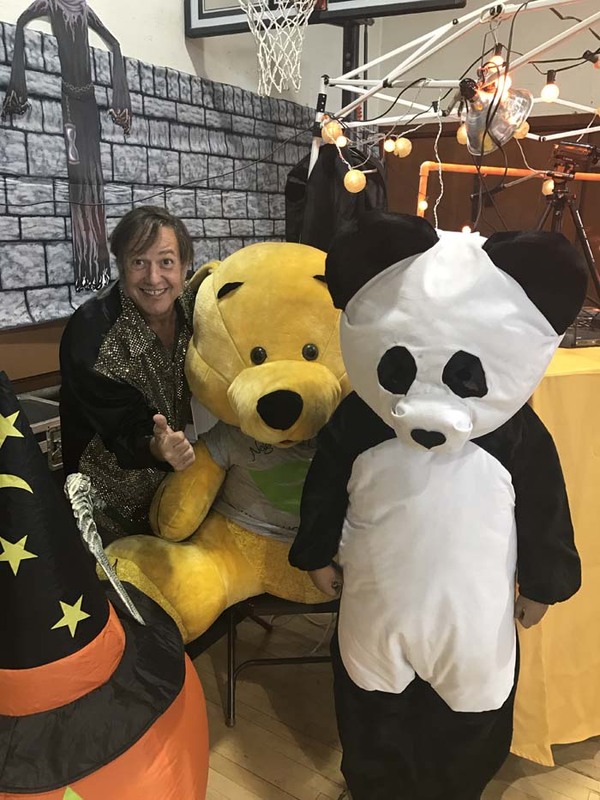 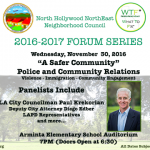 NoHo North East and NoHo West co-sponsored the Valley Plaza Recreation Center’s 2016 Halloween Carnival on Saturday, October 29th. 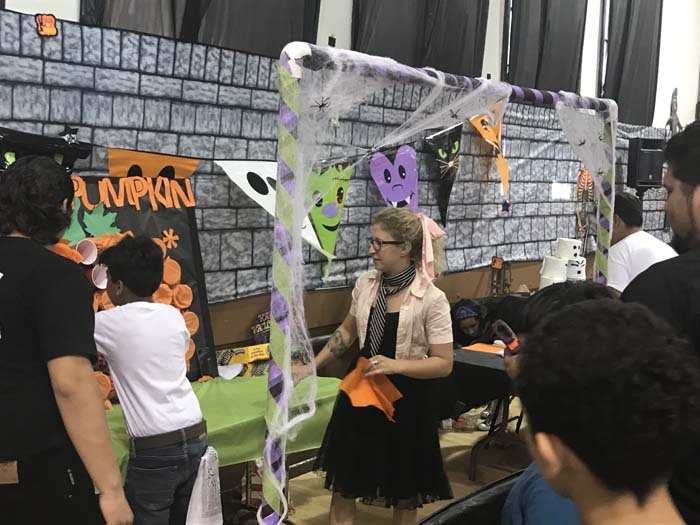 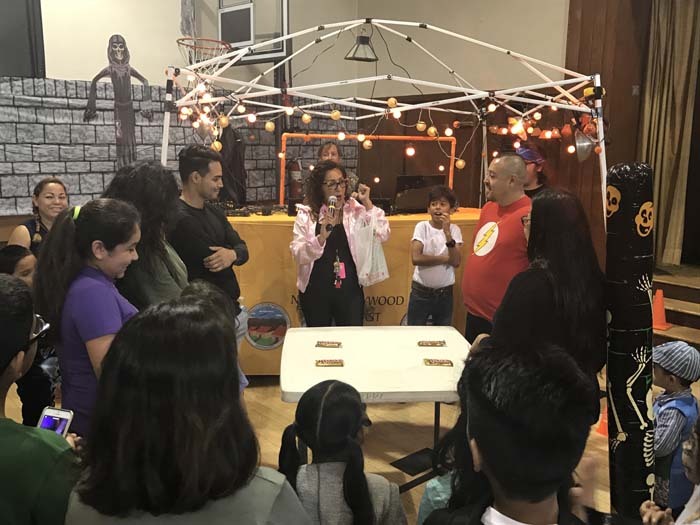 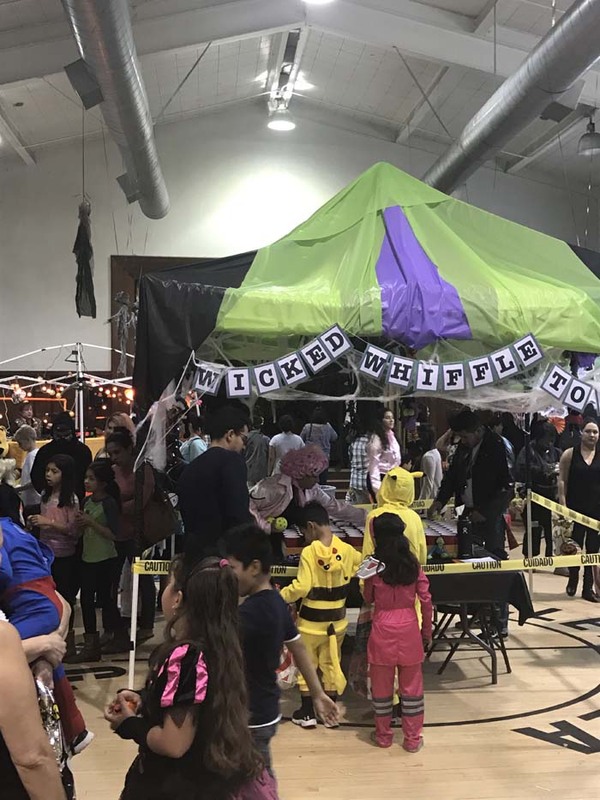 Recreational Center Coordinator, Brenda Shaw and her team did a phenomenal job of putting together games like Graveyard Jenga, Ghost Toss, Chocolate Eating contests, costume contests and more! 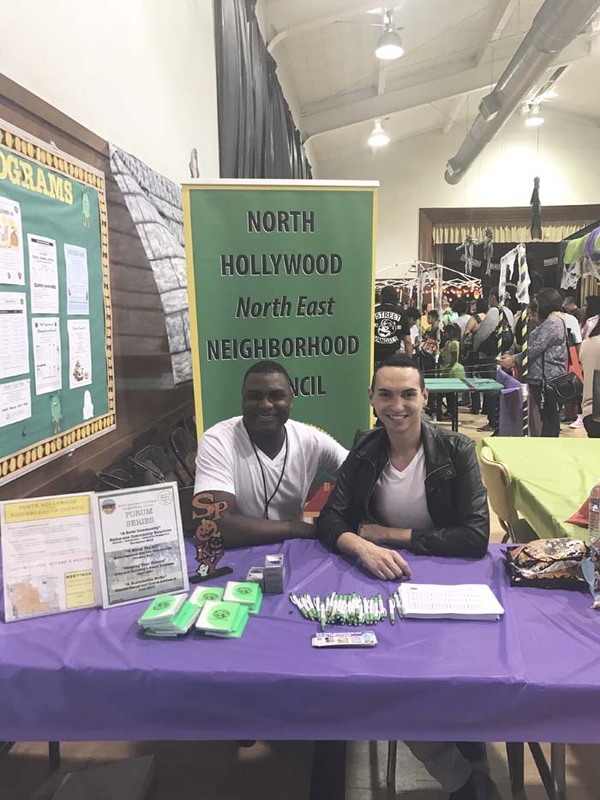 Council Vice President, Chuck Loring, Outreach Chair Drexel Heard, Judy Harris, and Eric Freedner joined the recreational team to hand jive and shake through the ‘Grease’ themed event!